Kim Novak. Actress Kim Novak. 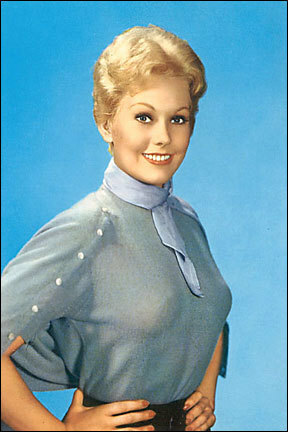 Wallpaper and background images in the sinema bora club tagged: kim novak classic movies actress photo. This sinema bora photo might contain outerwear and overclothes.